← Which Dog Breed is Best for an Apartment? Dogs have more advanced senses than a human; they can detect various allergies, such as a peanut allergy, and they can help blind people get across the road with their improved sense of hearing. Furthermore, they can be used to alert people of seizures. Their advanced senses help make them great guides for their human companions. Dogs have been used to represent all sorts of organisations for centuries, from sports clubs to universities. Using a dog as a mascot helps build a connection between a person and that organisation; after all, they don’t call a dog a man’ best friend for nothing. Due to their loveable faces, Bulldogs are a very popular breed of dog for showcasing school sports teams. Dogs are one of the best hunters in the world. Breeds referred to as “scent hounds” have been used by professional hunters due to the heighted sense of smell; they are perfect for hunting and gathering prey. Dogs that are referred to as “sighthounds”, hunt their prey using a technique called coursing. This involves the dogs running down their prey and catching it quickly before it can escape. Their exceptional sense of smell makes dogs the perfect tool to be used to detect missing individuals in risky environments, such as forests and the wilderness. 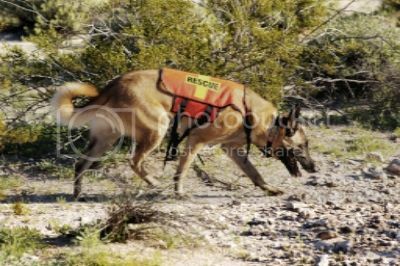 Their amazing deep smelling ability also allows them to smell particles of human scent in the air as well as the ground, helping them locate individuals who are both living and dead; definitely a helpful career for a dog to consider! Turner & Hooch, Lassie, Homeward Bound, Air Bud… the list goes on. We all know dogs make fantastic actors! Dogs have been used to help attract animal lovers around the world to the Silver Screen! The list of classic movies that star dogs is unlikely to stop anytime soon. If you think your dog will do well on the silver screen why not try them out for an audition? But if they need a little bit of behavioural work… well, why not come visit our trainers here at Dog School on your way to Hollywood? A dog has many, many options when it comes to deciding to pick a great career. 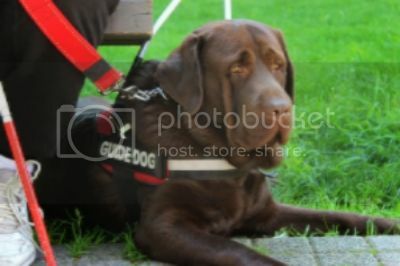 If you would like your dog to have some exceptional dog training in the Surrey, Croydon, Sutton or Epson areas, to help prepare them for their potential employment – or you would just like them to be a good boy and sit on command – please don’t hesitate to contact us and we can help get your dog behaving in no time!